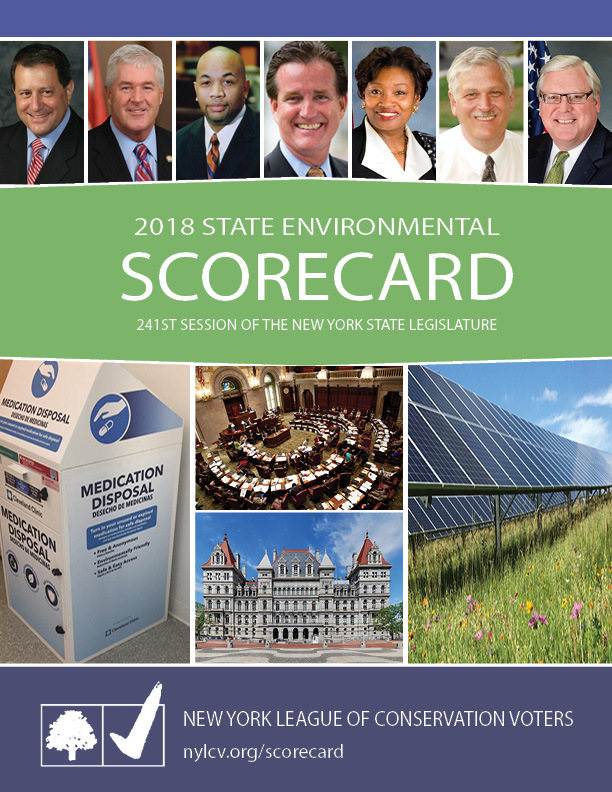 New York State faces a wide range of sustainability challenges that differ from region to region. 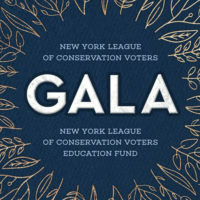 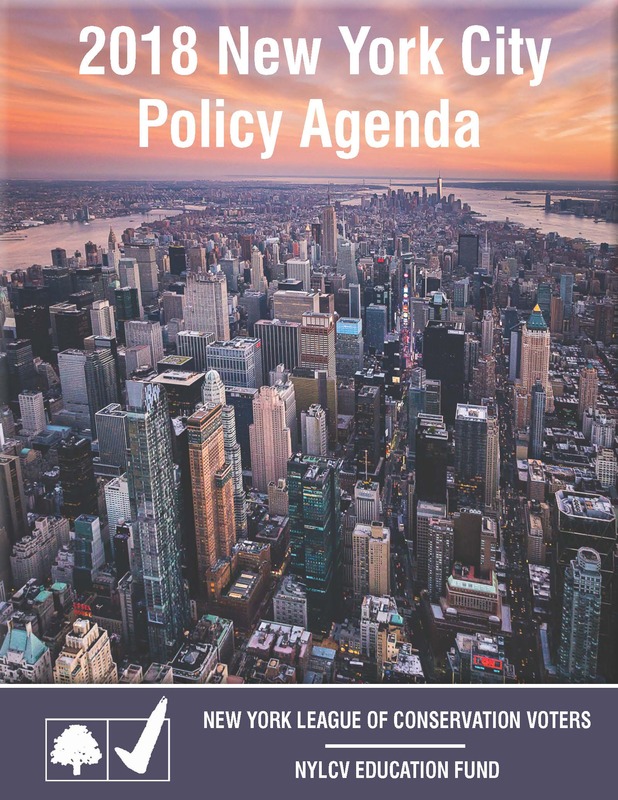 NYLCV issues policy agendas that lay out specific legislative and budgetary remedies tailored to different levels of government and regions of the state. 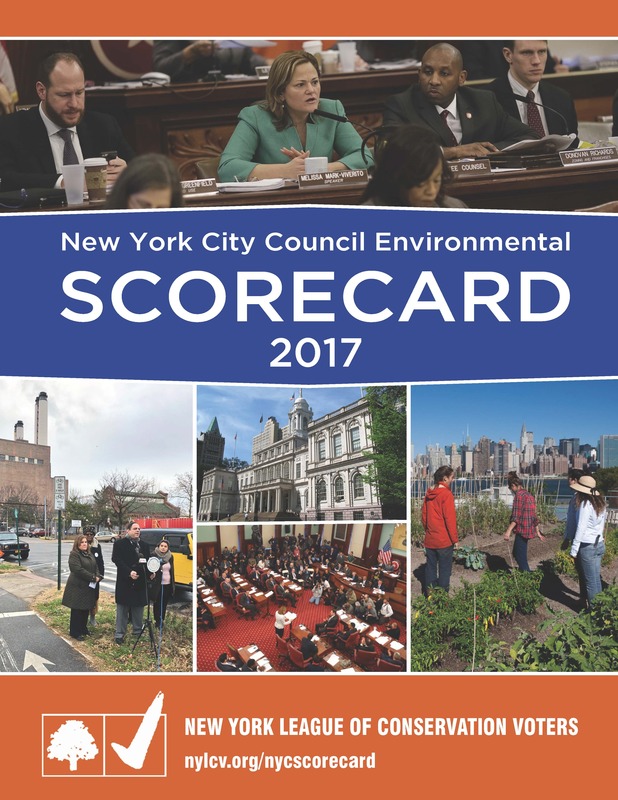 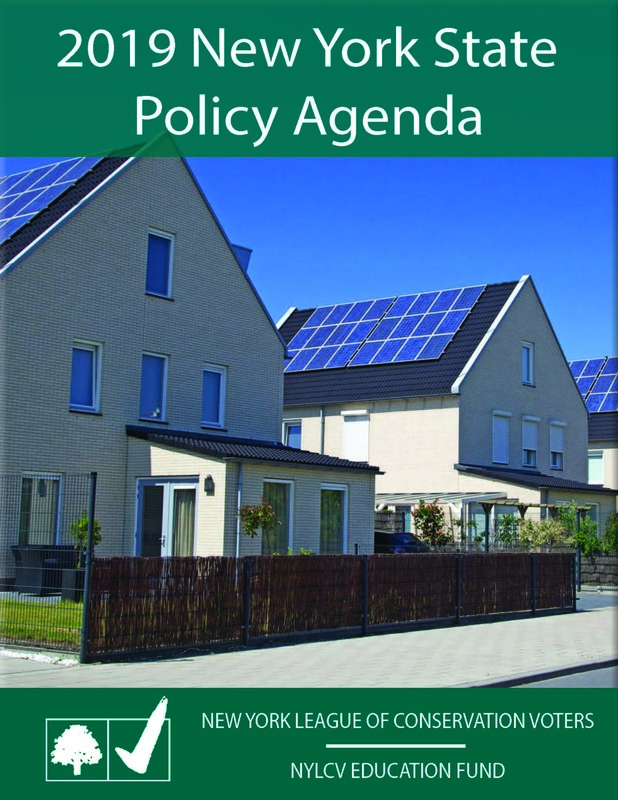 They serve as practical blueprints to help guide elected officials, policymakers, political candidates, voters, and the general public toward a more sustainable future.